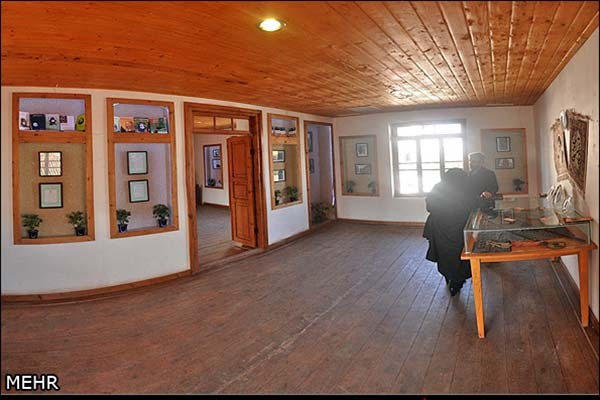 The old house now partly serves as a museum. 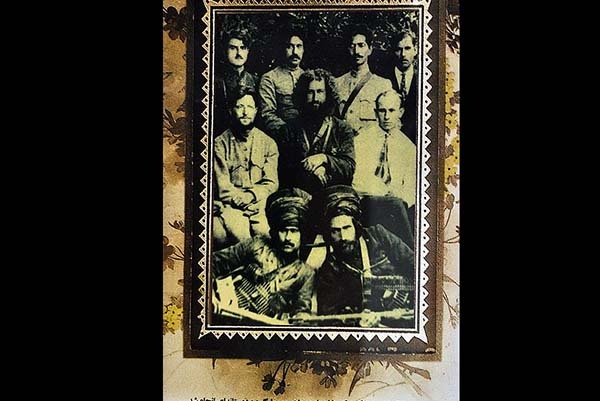 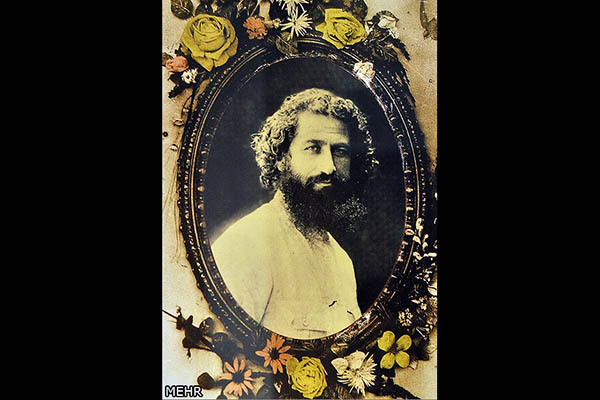 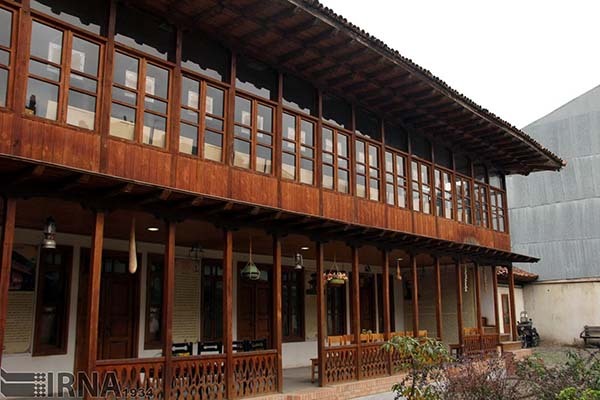 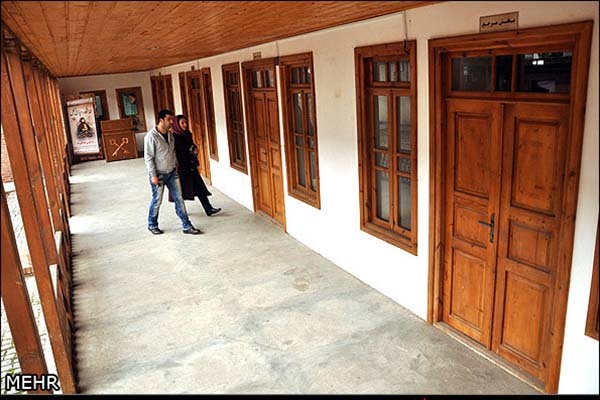 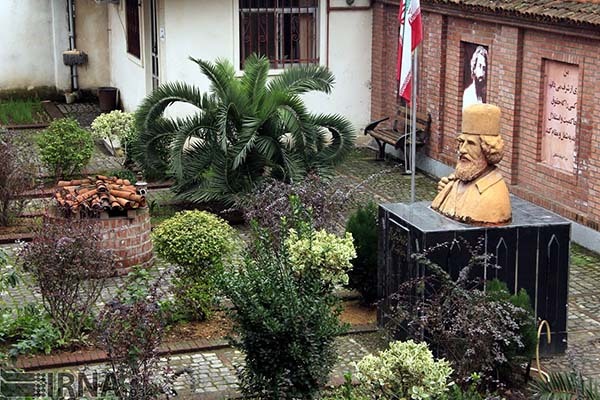 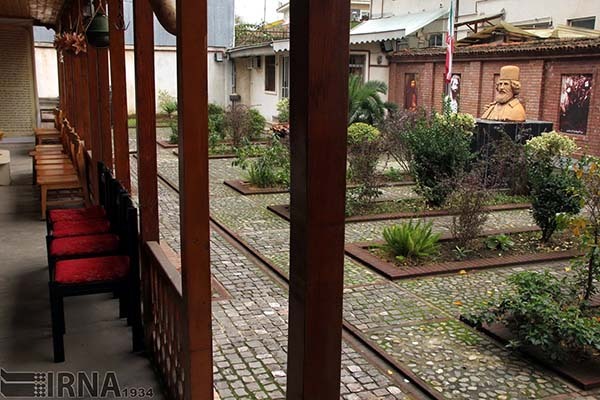 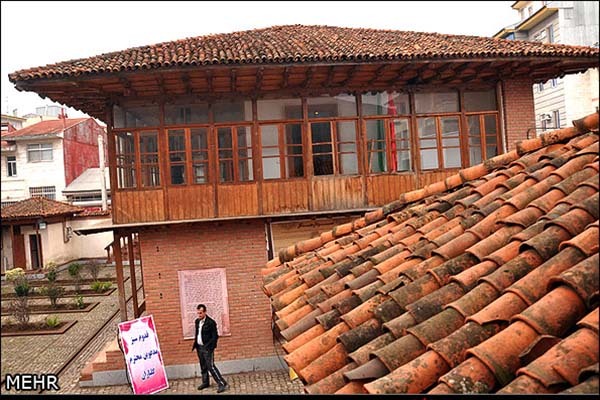 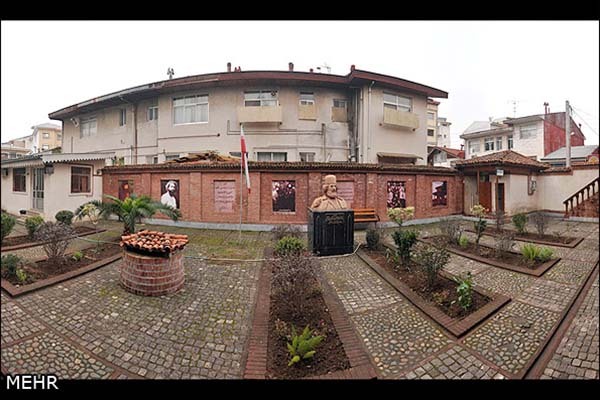 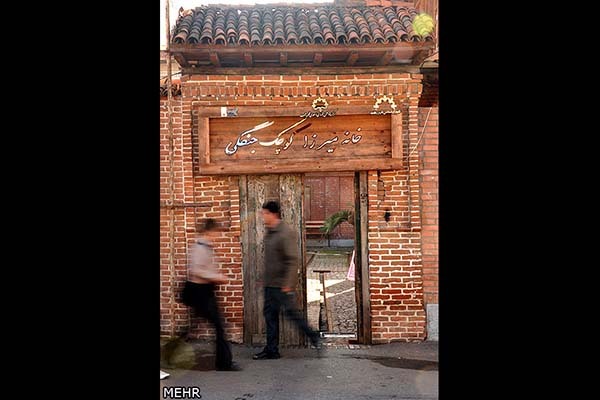 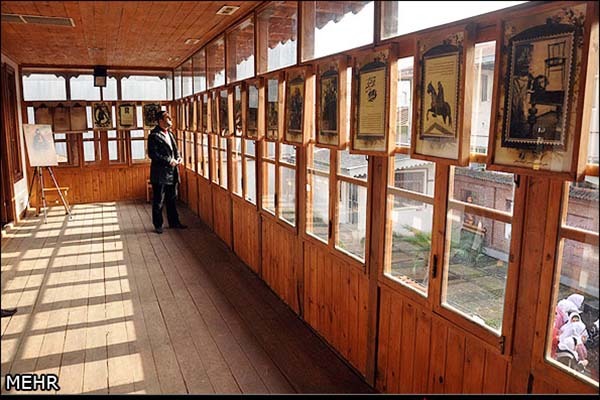 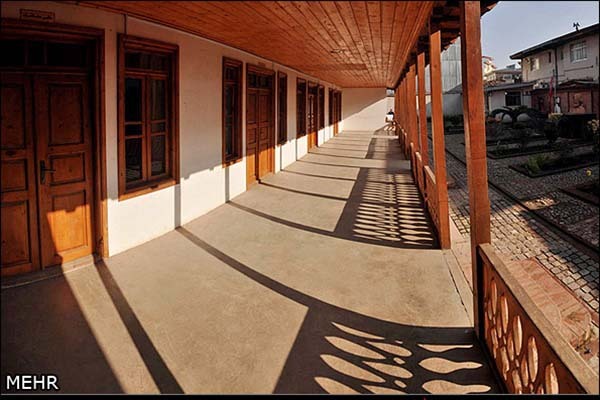 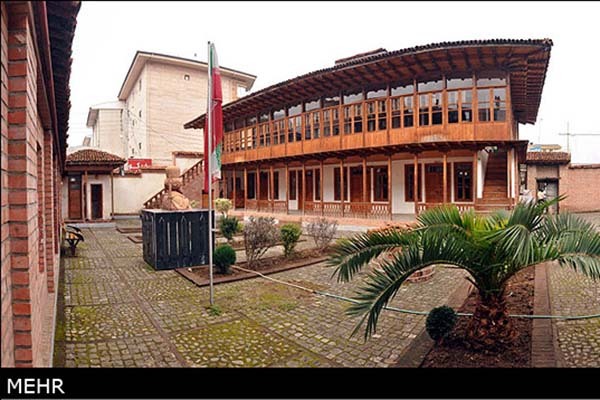 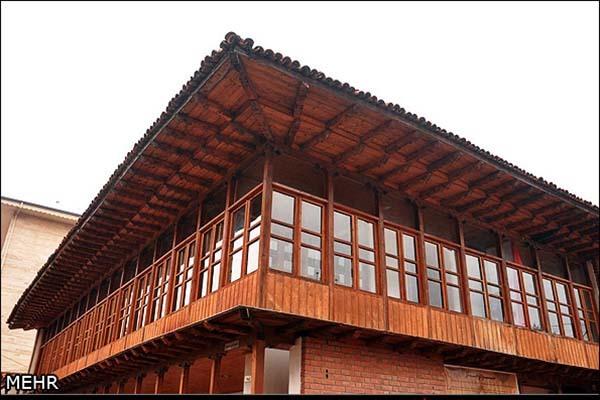 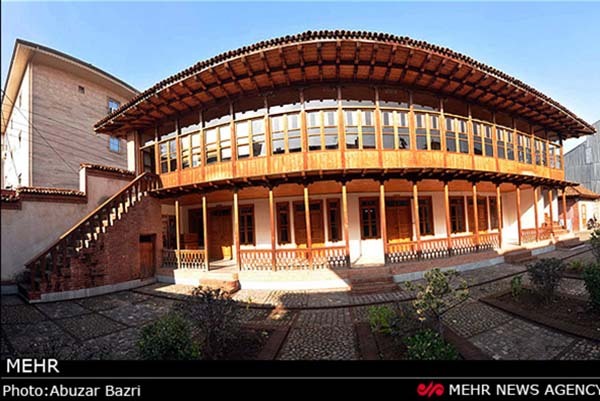 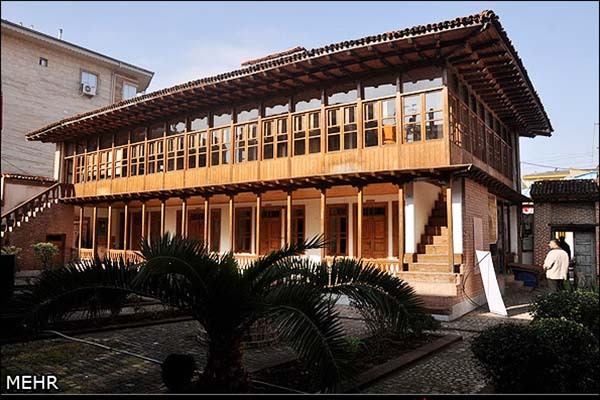 Among gabled houses of the northern Iranian city of Rasht, there is one which stands out, not because it is big or luxurious, simply because of its one-time occupant: Mirza Kuchak Khan (an early twentieth century revolutionary). 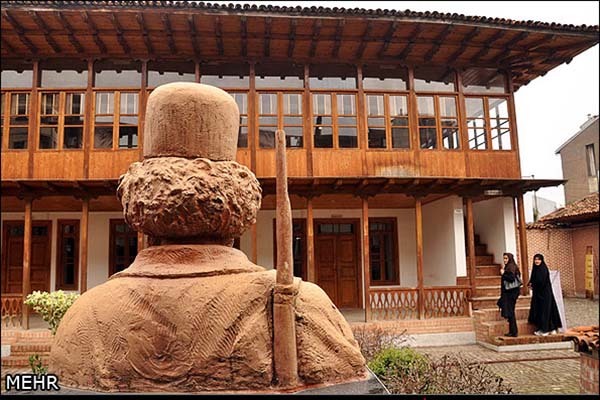 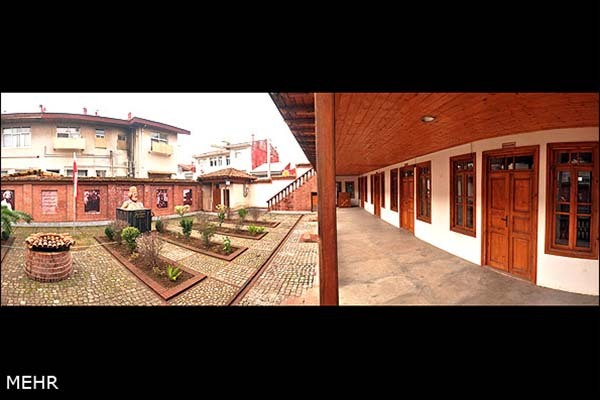 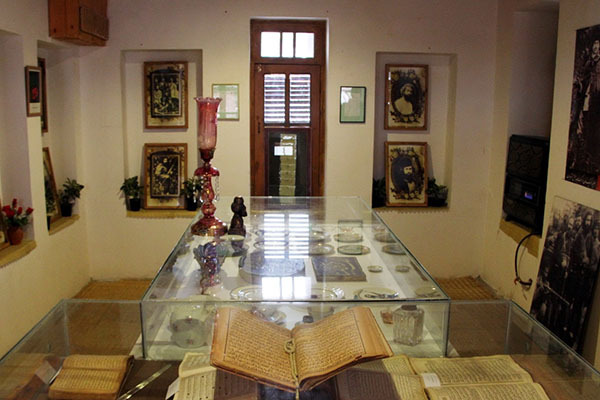 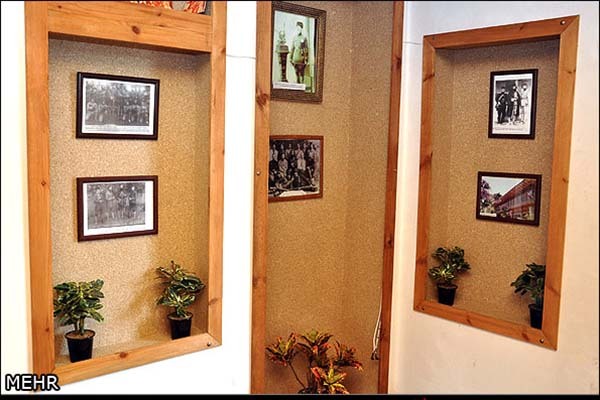 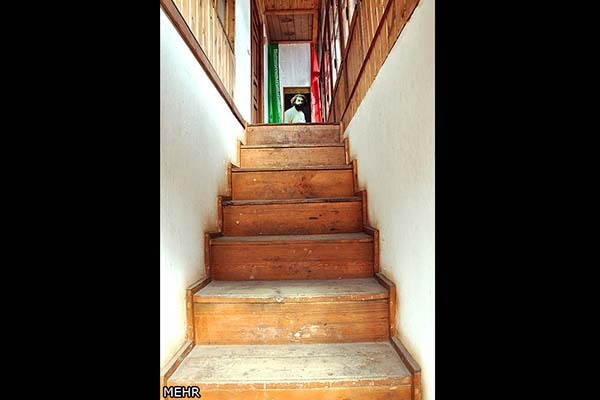 The old house which was called home by this national hero now partly serves as a museum.